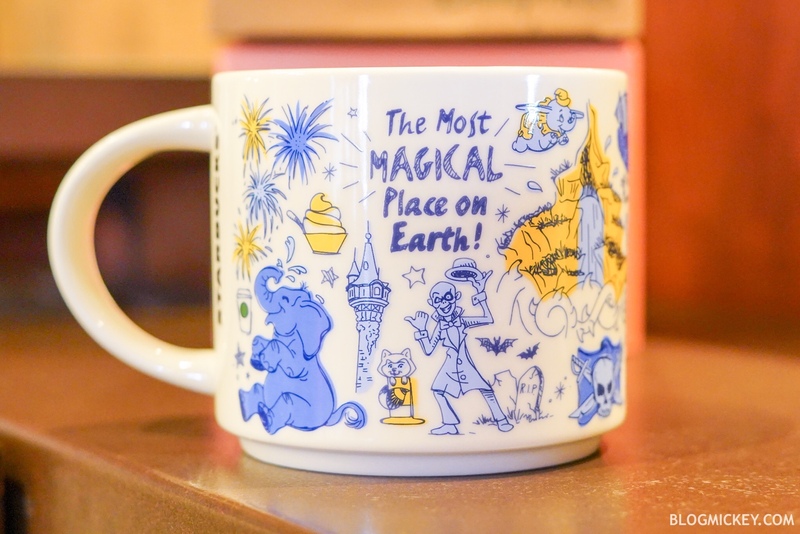 A new Starbucks mug has arrived in Magic Kingdom, kicking off a new series. 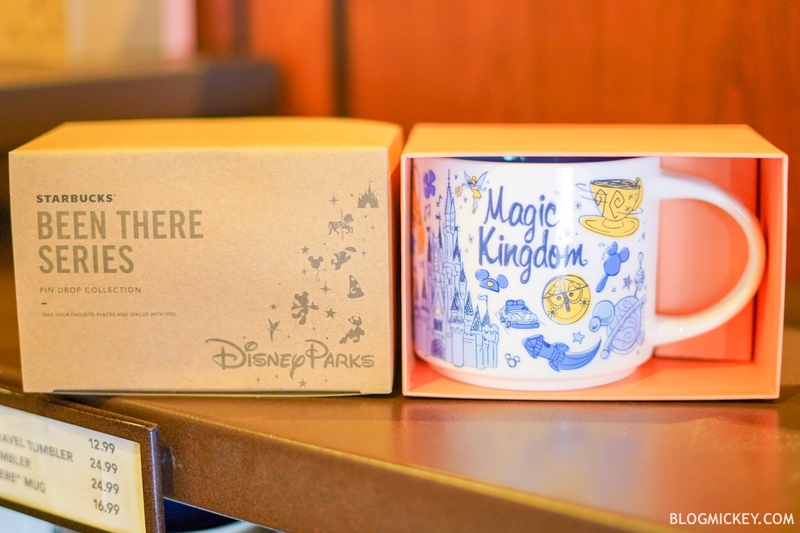 The new Magic Kingdom “Been There Series” mug features Cinderella Castle and attractions from the Park. 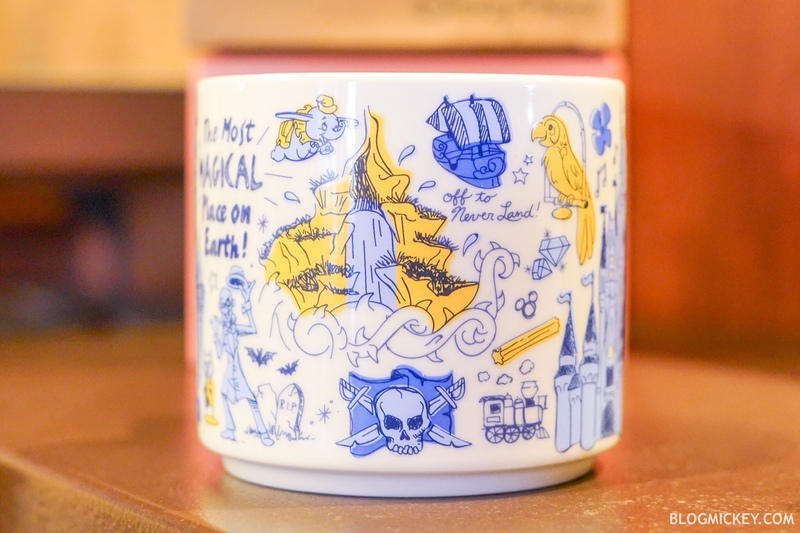 Highlights found on the mug include: Mickey Ice Cream Bar, Dole Whip, Dumbo, Rapunzel’s Tower, Jungle Cruise elephant, a Hitchhiking ghost, Splash Mountain, Peter Pan’s Flight, and more! 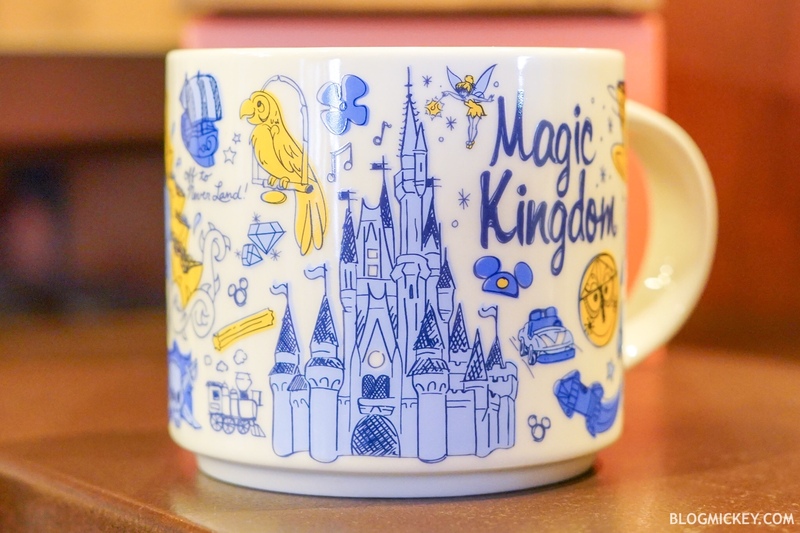 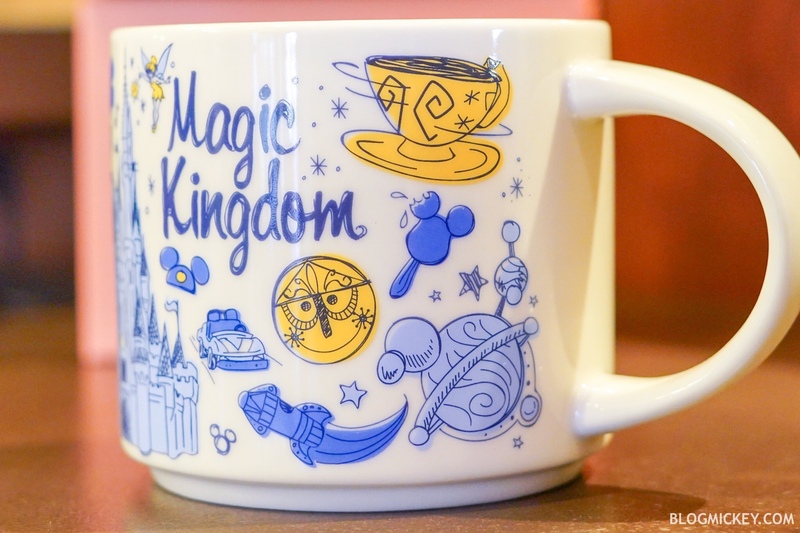 The mug retails for $16.99 and can be found in the Main Street Bakery at Magic Kingdom.